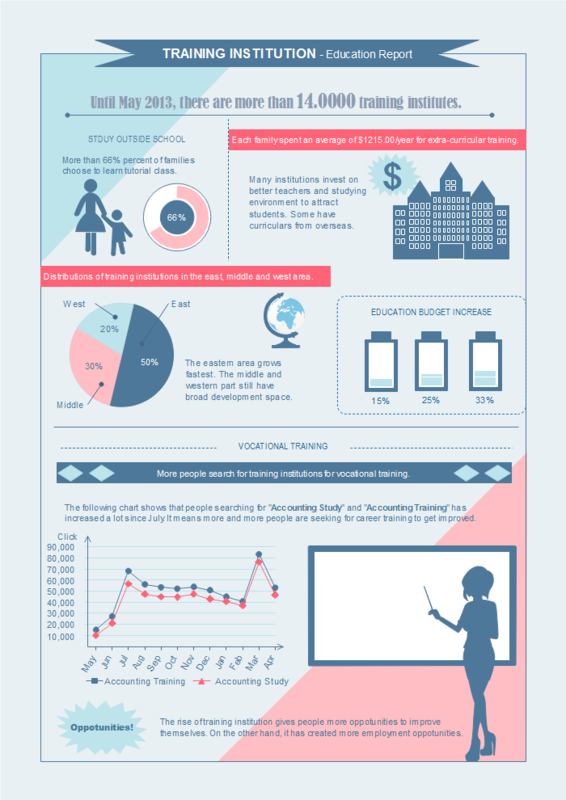 Numerous standard education infographic elements make your education infographic more professional and attention-getting. 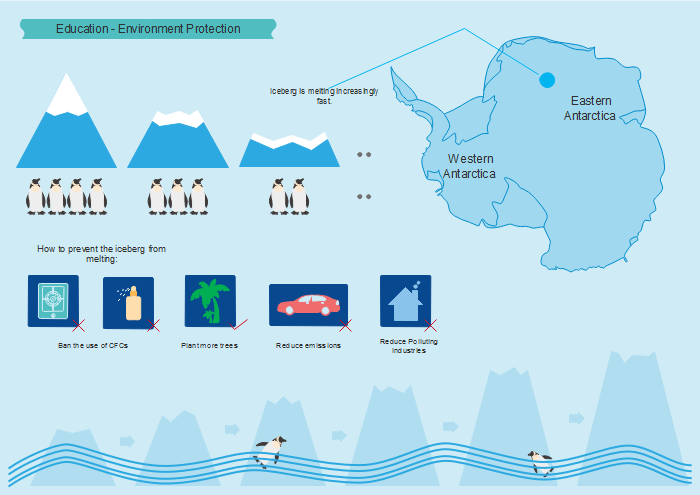 Use education infographic instead of long boring text can catch more attention and help people understand and digest more. 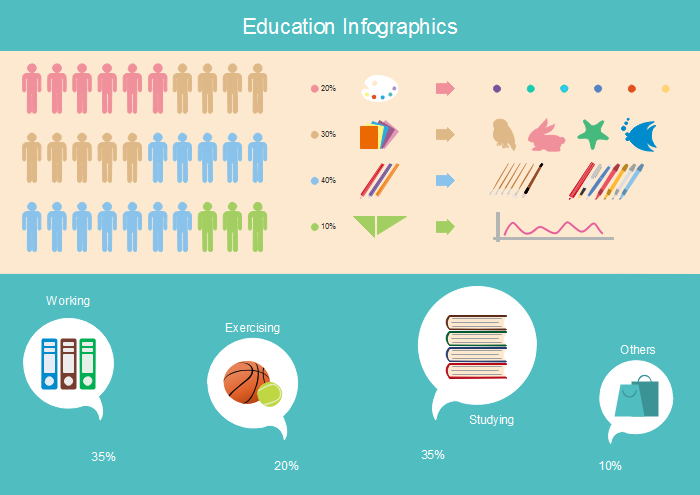 There are various education infographic elemetns in the left libraries of Edraw infographic creator. 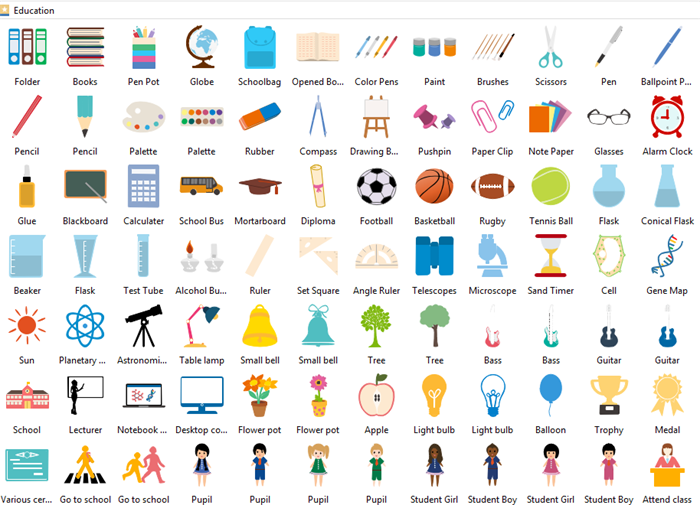 And apart from education elements, there are also many other kinds of elements classified into different groups in the libraries. 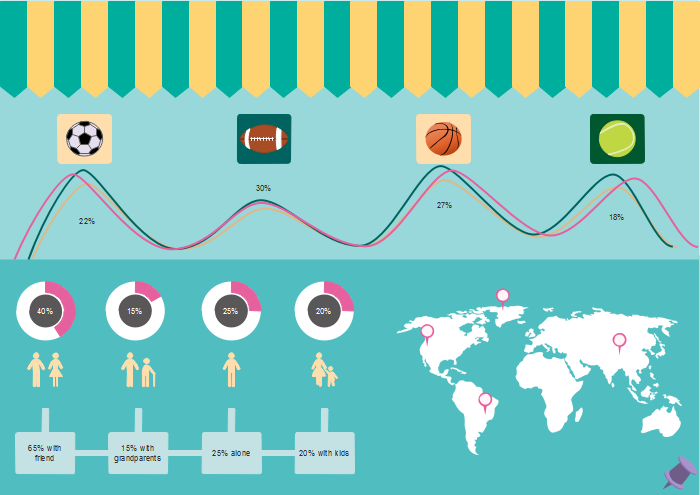 All the infographic elements are easy to edit, users can customize them according to different situations. 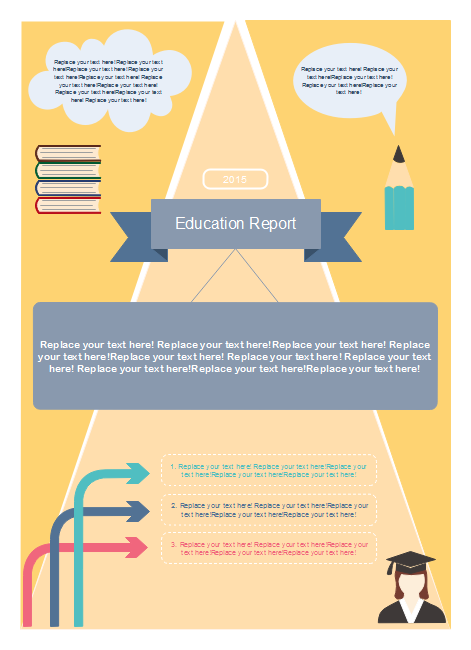 Following are several examples of education infographic elements applications. Welcome to download if any interest.